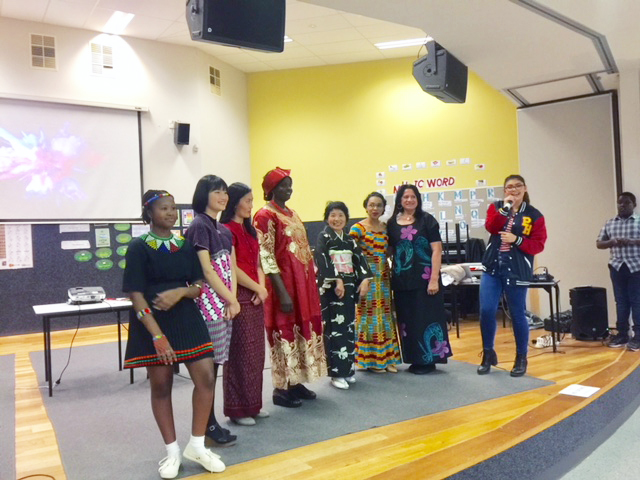 As a fundraising event, Werribee church members held an International Food night. 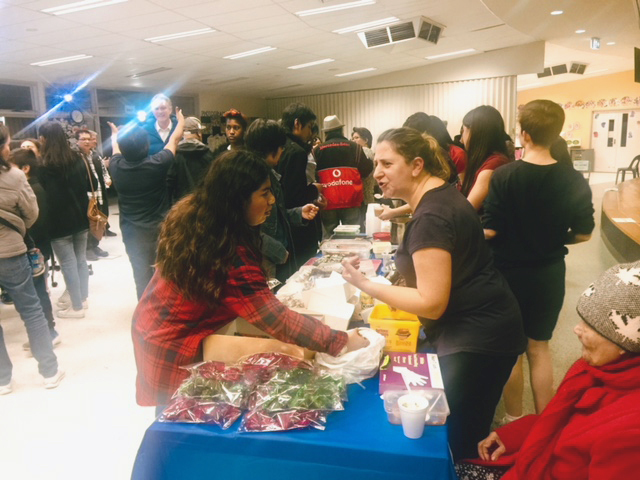 Food from countries such as the Philippines, Burma, Japan, Mauritius and many African countries was sold to consume on the spot or to take home. Other churches were invited along with our neighbours and we encouraged them to forgo Uber Eats for one night at least! The youth organised a photo booth, where people were able to dress-up in fancy costumes (of course, for a price) to have their photos taken. To add more colour to the event, many people took the opportunity to dress in their national costumes, and a highlight for the event was a parade of nations. If anyone wanted a photo taken with a colourful participant however, they again had to pay for the privilege; after all, it was a fundraising night for an excellent cause. Apart from the obvious benefits of socialising and partaking in a communal meal, the money raised will support the building of our new church on our existing site in Derrimut Street Werribee. Undoubtedly, the new church will be a great blessing to an area of Melbourne experiencing a population explosion – a church that will be like manna from Heaven to those in our neighbourhood who hunger for the Word of God.